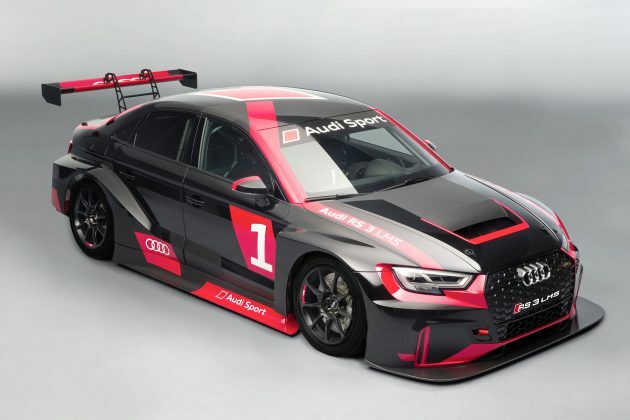 Audi has become the latest manufacturer to join the expanding TCR family, with the unveiling of the stunning new Audi RS 3 LMS TCR at the Paris Motor Show today, extending the range of their customer racing program into 2017 and beyond. 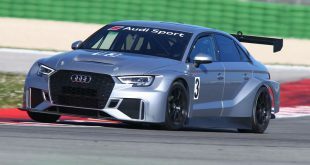 The Audi RS 3 LMS is being developed by Audi Sport customer racing for the TCR category and will feature the four-door sedan as opposed to the variety of ‘hot hatches’ that currently fill the various TCR championships around the world. 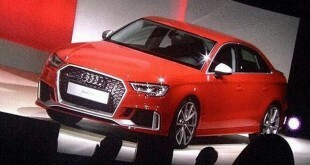 The Audi RS 3 LMS accelerates from 0-100 kph in around 4.5-seconds and achieves a top speed of about 240 kph. In TCR trim, the proven four-cylinder two-liter TFSI engine delivers 243 kW (330 hp). In terms of safety, Audi Sport customer racing is not making any compromises. 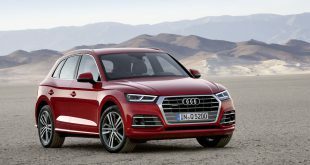 The extensive safety package includes an FIA-approved safety fuel tank, a racing safety cell, the PS3 safety seat, FIA safety nets on both sides of the seat and a rescue hatch in the roof like the one used in the Audi R8 LMS.